The number of medical marijuana dispensaries in Arizona could see a huge boost in 2017. According to the Associated Press, the state expects to issue 30 licenses this summer to operators. This news comes as many residents of Arizona continue to push for the legalization of recreational marijuana in addition to medical cannabis. Nearby states such as Nevada and California also permit the use of medical cannabis that is purchased from a licensed dispensary. Scottsdale medical marijuana dispensaries are big business these days as more states introduce and pass legislation in favor of medical cannabis. 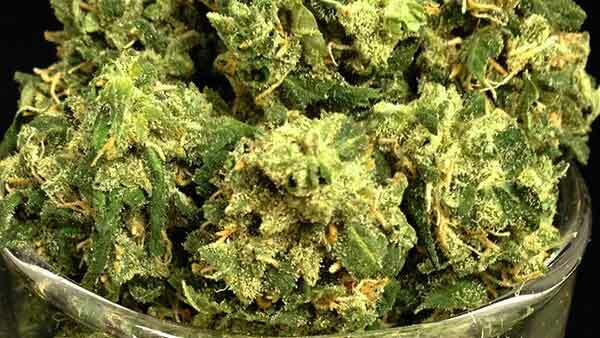 Arizona was among the first to pass medical marijuana legislation. Since 2010, those with a qualifying medical condition and a physician’s referral can obtain a card from the state to purchase cannabis in a licensed dispensary. Roughly 95,000 Arizona residents have gone through the process to obtain their ID cards. It is also permitted for Arizona residents with a medical cannabis card to grow a limited number of plants. In 2016, more than $5 billion in sales was generated by the cannabis industry nationwide. This is about one third of the revenues generated by the National Football League during the same period. Clearly, the industry is becoming a major economic player in the United States. Licensing fees and taxes from the sale of cannabis has added significant revenue to Arizona’s general fund. The 30 new dispensaries will join 92 existing locations across the state. Operators can begin submitting their applications this summer. The process does not typically require a lengthy period of approval, so it is possible the new marijuana shops will be up and running before the summer is out. It is estimated by the Arizona Department of Health Services that almost all of Arizona’s residents currently live within 25 miles of a licensed medical marijuana shop.